Staten Island Fundraiser/Giveaway and Roasting Veggies! I want to tell you guys about an awesome opportunity to help the people in Staten Island who were affected by Hurricane Sandy. 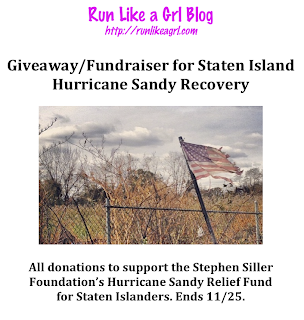 Megan, over at runlikeagrl, created a fundraiser and an AWESOME giveaway! Donate money, get an entry. Donate more money, get extra entries! She got some awesome sponsors to donate all kinds of things for the giveaways. 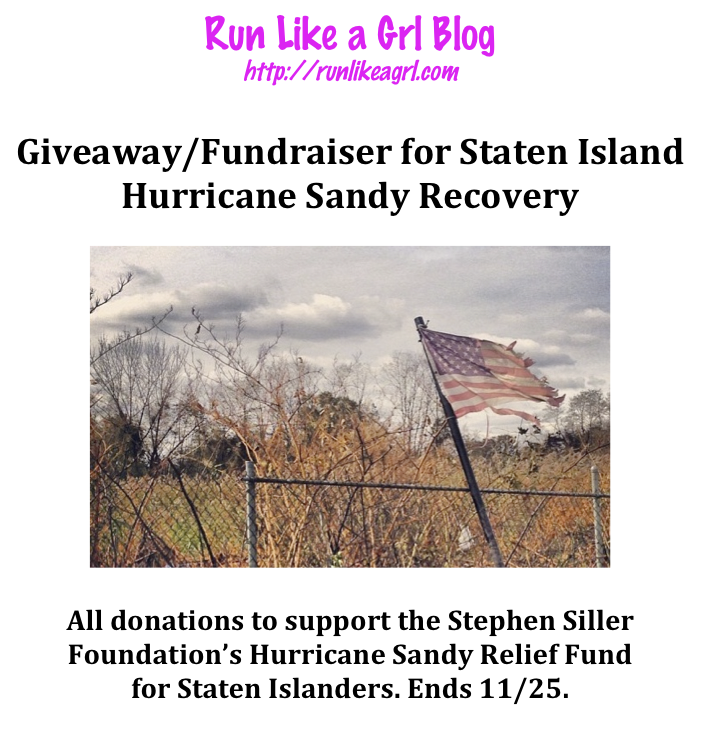 So, head over to her blog and donate to the relief effort and enter to win some prizes! I also roasted some green beans, but didn't get a picture. My sister sent me a recipe for roasted cabbage, and said it tastes like candy! Candy? I cannot even imagine tasting anything CLOSE to candy! But I will try it! Do you like to roast veggies? What else should I try? what a wonderful idea! heading over now! i always roast my sweet potatoes! mmmmmm veggies! That sounds good! I'll try that! Personally I enjoy roasted asparagus with a little lemon juice and pepper! Yummy! I'll try that too! Great fundraiser. I wish I could donate...but I've already done a few others this week. I will keep that one in mind though if next month I can. I love grilling veggies but don't remember to do it enough. Here's a link to the ones I did recently...so good. 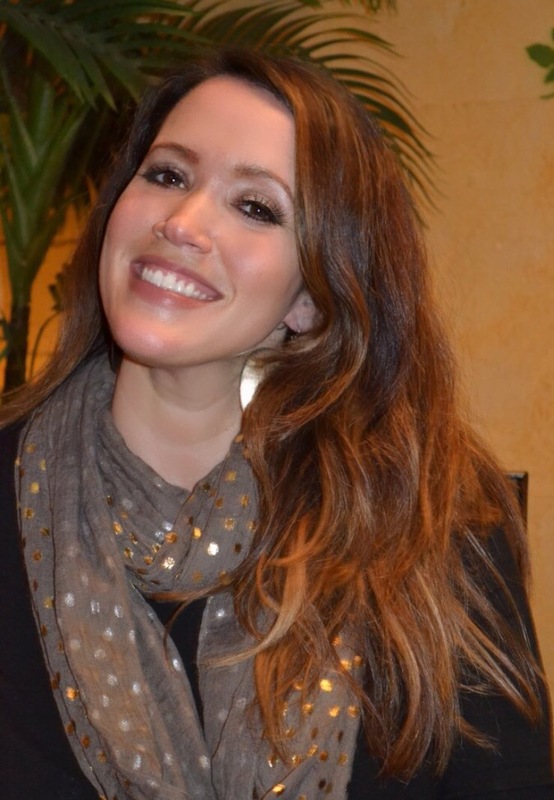 Thanks, Jessica, your veggies look SO good!! That is an awesome fundraiser! I have been roasting veggies like crazy too... squash (acorn, cushaw, bnut), brussels sprouts, and broccoli are my favorites! Good idea to roast those squashes too! Yummy! I roast veggies allll the time! Favorites are parsnips, fennel, butternut squash, and brussel sprouts- i use a little coconut oil, salt, pepper and fresh rosemary with basalmic vinegar. Freakin amazing. All of those sound good! I need to get some coconut oil too, I've heard great things about it.